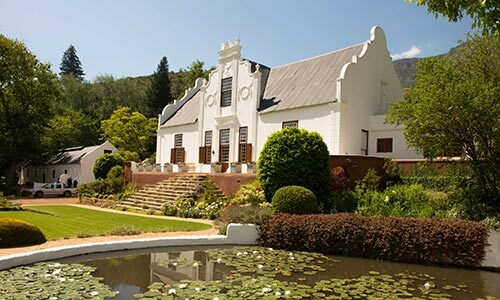 Home to the van der Spuy family since 1941, the iconic Old Nectar manor house, located just 5km from the heart of Stellenbosch, combines Cape Dutch 18th and 19th century atmosphere with 21st century comfort. 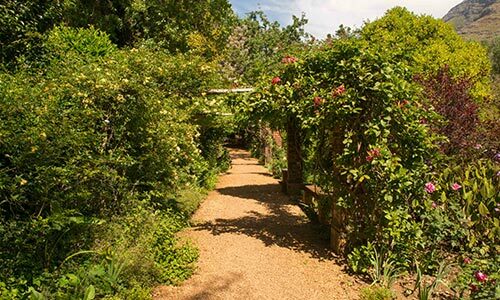 Nestled between the large 200 year old oak trees, the Manor House is complemented by five newly renovated, fully furnished self-catering villas, ensuring a unique stay at Old Nectar. 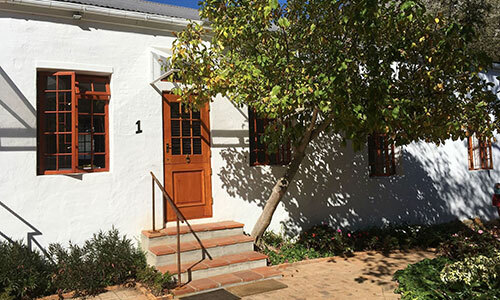 The Old Nectar Manor House is a fine example of the Cape Dutch architectural style, available for short or medium term rental ideally suited to families. 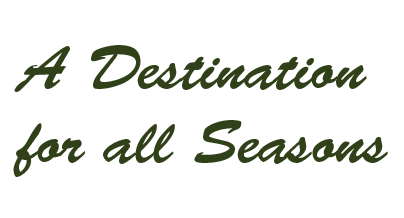 Select from five newly renovated villas, fully equipped and fitted with wood-burning stoves, for all year-round comfort. Noteworthy to all visitors are the variety of trees in the Old Nectar gardens; other than the oak trees, every tree in these gardens was planted by Una over a period of more than 70 years. From the R44 in Stellenbosch, take Merriman Avenue and at the traffic circle follow the directions to Jonkershoek Valley. The Old Nectar Gardens are 5.4km from the traffic circle. Please note - the entrance to the gardens is 600m PAST the Stark Conde/Postcard Cafe/Oude Nektar entrance. GPS co-ordinates are 33 57.3S 18 54.9E.